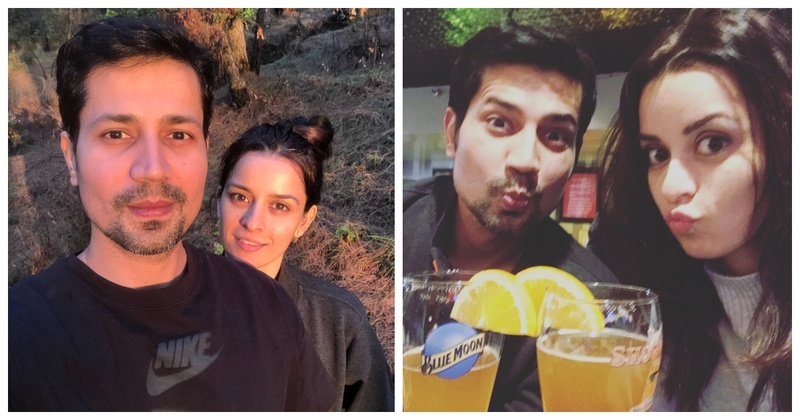 Sumeet Vyas pours his heart out about how he met & fell for his one true love! Our very own Mikesh Chaudhary and television actor Ekta Kaul have been taking the internet by storm lately and here’s saying I am more than happy. The duo announced their engagement in August, and are all set to tie the knot on September 15 in Jammu. “When we started dating, I was at sea. How do I impress her? I told her that I’m kind of famous as this character, Mikesh. She wasn’t bothered! When people asked me for photographs- she’d wonder why! The next time we met, she’d watched my entire show! I asked her how–it was so long, she said and added, she watched it while getting ready! I was confused–Why wasn’t it affecting her! But that’s how I knew she was with me for the right reasons”. OMG! Isn't that the cutest, sweetest and one of the most realistic love stories you’ve read? Kudos to the couples who leave out all the shebang and get into a marriage for all the right reasons - LOVE! Can’t wait for their wedding already!